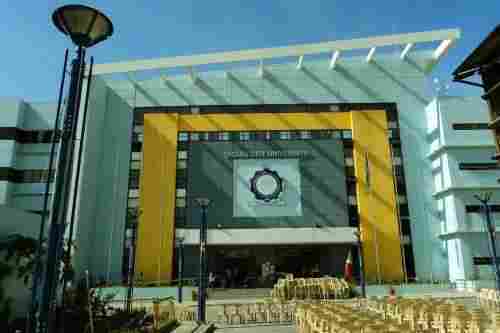 " Taguig City: A Travel Gem Exemplar "
"See, Live Or Invest In This City"
Taguig City meets your travel measures. 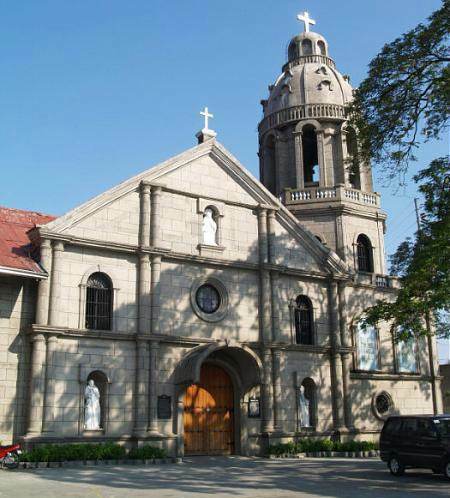 As a component city of Metro Manila, it provides a most exciting central business district. It gratifies. It can meet your simple-to-elegant wants for a place to see, live or invest in. 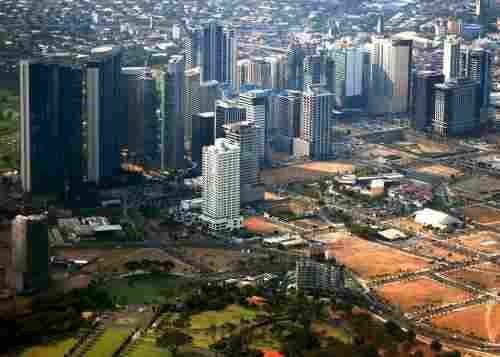 It nestles the Bonifacio Global City, the Philippines’ emerging top CBD. 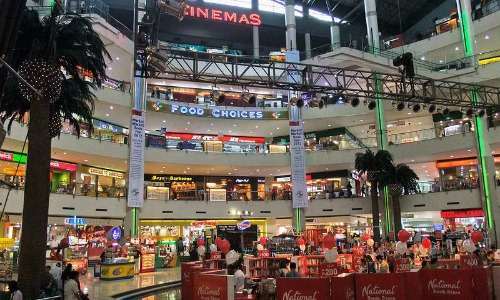 Have You Been To Taguig City? Share with the world your thoughts, experiences or story about Taguig City. Just fill the form below. 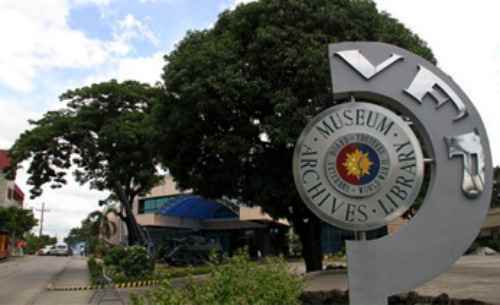 Fly in to Manila and get to Taguig City in 10 minutes from the Manila Airport. 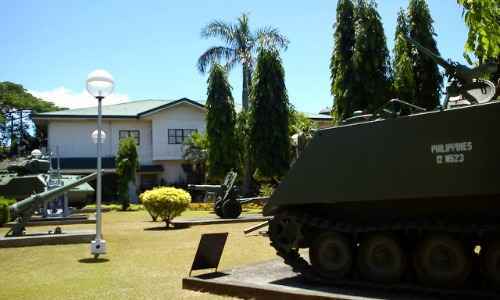 Once around, you can move by bus, jeep, taxi or tricycle. Car rentals are available too. The March-May summer months are hot and dry. It’s rainy in June-November, and cool and dry in December-February. Temperature = 21°C-32°C; average is 26.4°C. 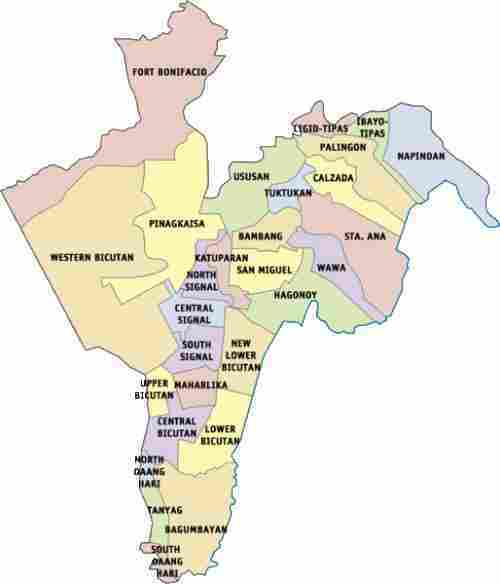 Taguig was settled first by 800 farmer-fishermen. Succeeding generations revolted against the Spaniards, Americans and the Japanese. 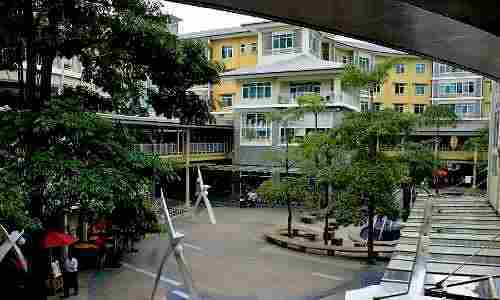 It became a city in 2004. 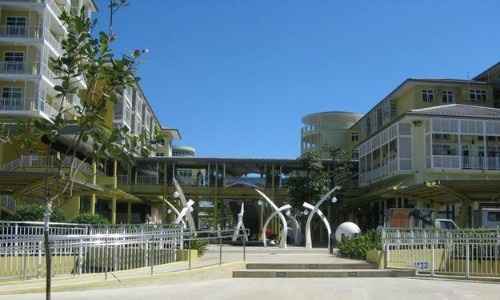 Taguig nestles the country’s premier, most advance and world-class hospital to meet your needs. 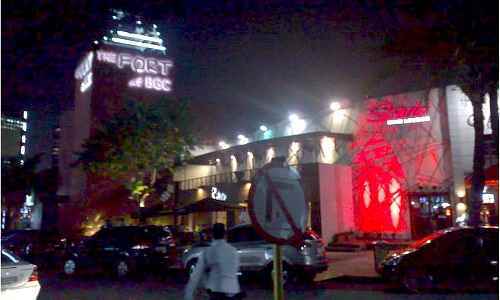 Don’t leave Taguig without seeing the 440-hectare Bonifacio Global City (BGC). It’s the country’s premier central business district.This enclave employs piped-in gas lines to its residents, locators and tenants… a first in the Philippines. 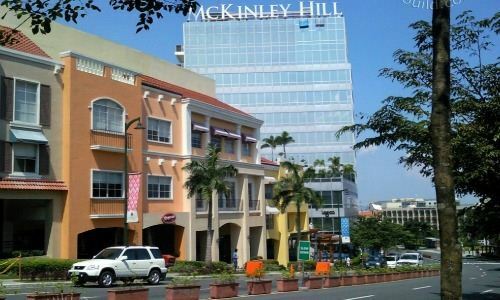 Another is BGC's McKinley Hill township development. (Image by: skyscrapercity.com). 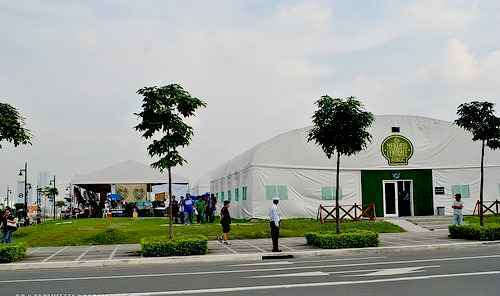 And this unique weekend lifestyle market at Corner 8th Avenue and 34th Street, BGC called Mercato Centrale. (Image by: marxtermind.com). 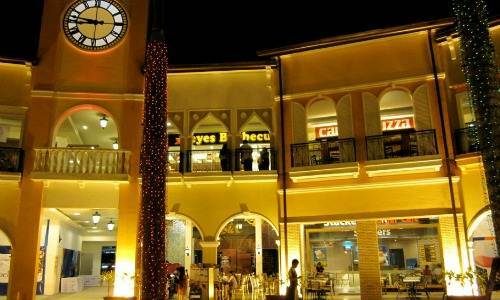 Or at Venice Piazza Mall at McKinley Hill, BGC (Image by: thephilippinesandbeyond.com). 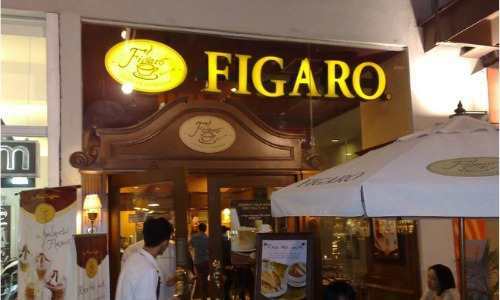 Among the many, sip coffee at Figaro Coffee (Image by: virtualtourist.com). 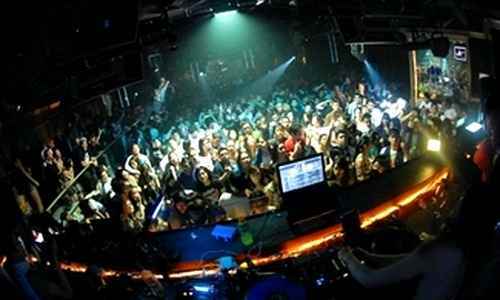 Dance at Encore Super Club (Image by: globalcitynights.com). 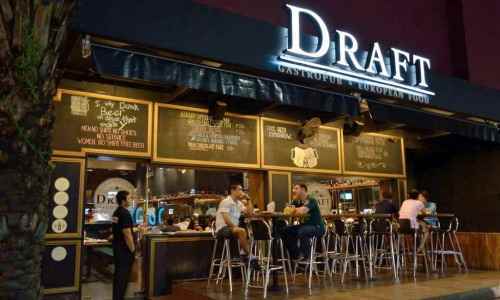 Dance at Draft Gastropub: European Style Pub (Image by: asia-bars.com). 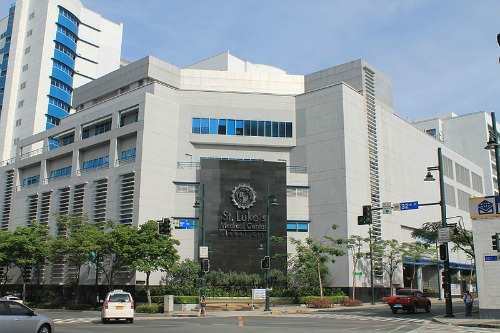 See the Philippines’ first interactive, world-class science museum at BGC - Mind Museum (Image by: skyscrapercity.com). 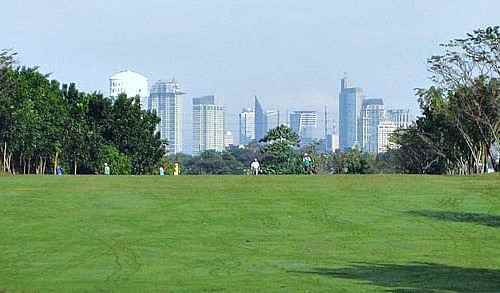 There are 2 golf courses in Taguig City… the 18-hole Philippine Navy Golf Club and the 9-hole Army Golf Club. At times I go to the Navy club with fellow retired Philippine Marines to sip some Philippine beer. Apartment, 1 Br, furnished = US$731/mo. 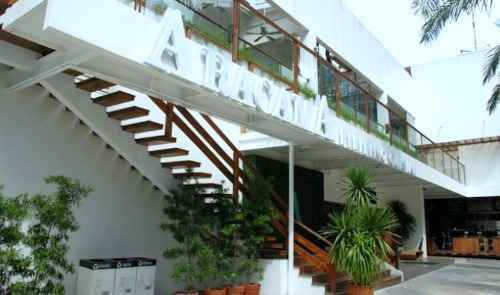 Apartment, 2-3 Br, furnished = US$853-1,707/mo. 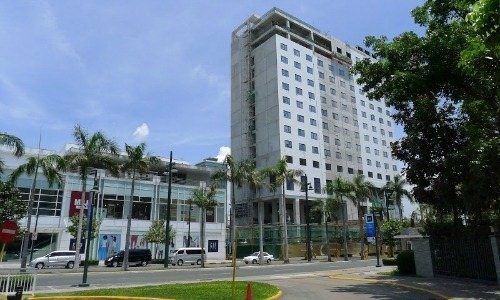 And Kukun Hotel, a boutique hotel of the Ayala’s also at BGC. Taguig has 243 restaurants in (2012), mostly at BGC. At $5-167, you would have your fill in any of them. 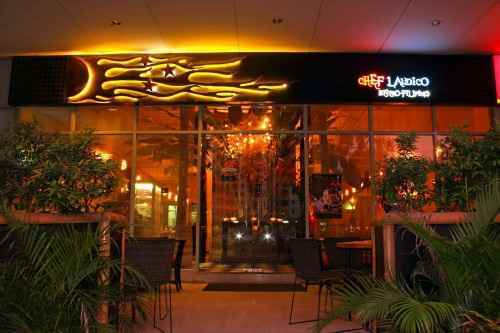 I really love this Chef Laudico Bistro Filipino at G/F, Net 2 Bldg., 3rd Ave., Fort Bonifacio. Tel. No. 856-0634 (Image by: spot.ph). And this one, Aracama Filipino Cuisine at Unit C The Fort Entertainment Center, Katipunan Circle Fort Bonifacio (02) 519-6815 (Image by: ristn.com). Like elsewhere in the Philippines, the people of Taguig are easy going and contented. Their smiles are always there 24/7. They make good neighbors. 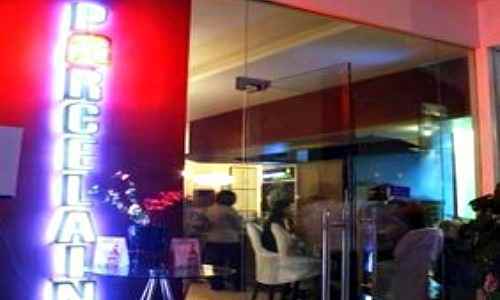 There’s a nice place to stay in Taguig… BGC. You could buy a condo unit there for US$73,170- 731,707. Or you rent at US$341-4,146/month. 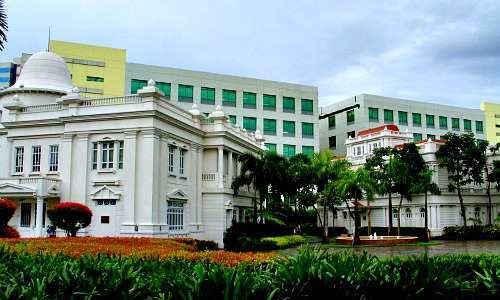 There are 1,139 companies in the city as of 2012. You can add yours to the count. You need 15 steps, 27 days and 6.9% of your minimum paid up capital to open business. 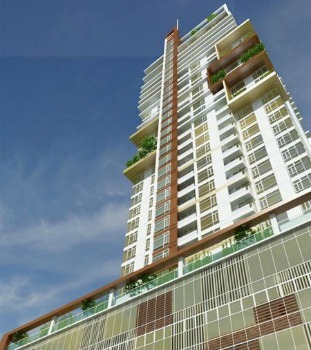 You will have your banking needs fully met in Taguig. Labor-wise, there’s plenty of highly trainable, artistic, creative and English-speaking Filipinos highly fit for blue-collar to top managers. 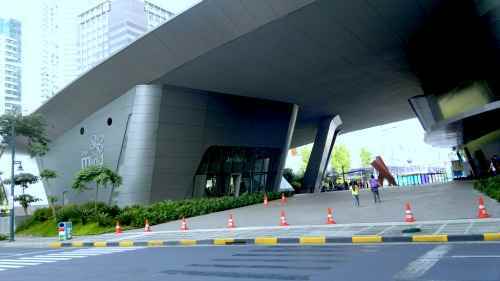 Real-estate-wise, Taguig’s BGC is exploding with high-rise residences. Demand outpaces supply even as the FTI Complex envisioned development comes around. This may indicate a 10-year trend or longer. 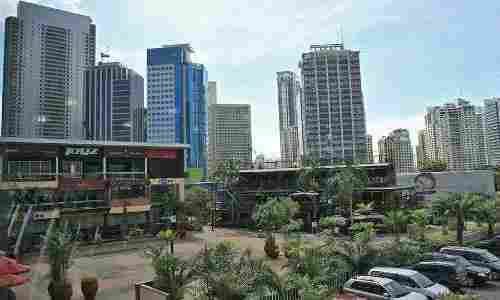 Overall, the cost of doing business in Taguig is 35% cheaper than in the US. The best indicator is the minimum daily wage of P420. Taguig City can match your travel desires. It can meet your gauge for a place to see, live or invest in. 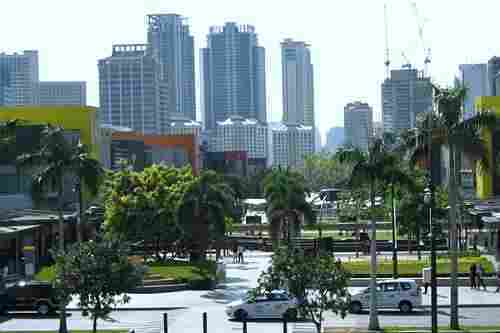 Most of Taguig’s attractions are concentrated in BGC, which is still developing. 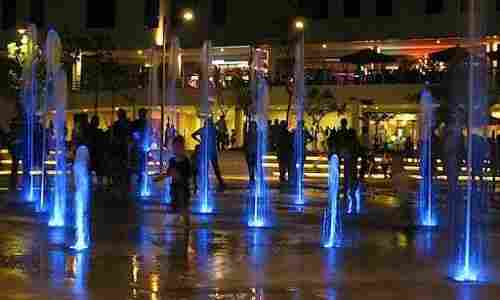 Want to experience Taguig City?